*These are in no particular order! I have yet to meet a margarita I didn&apos;t like! If any were left out, put them in the contacts! 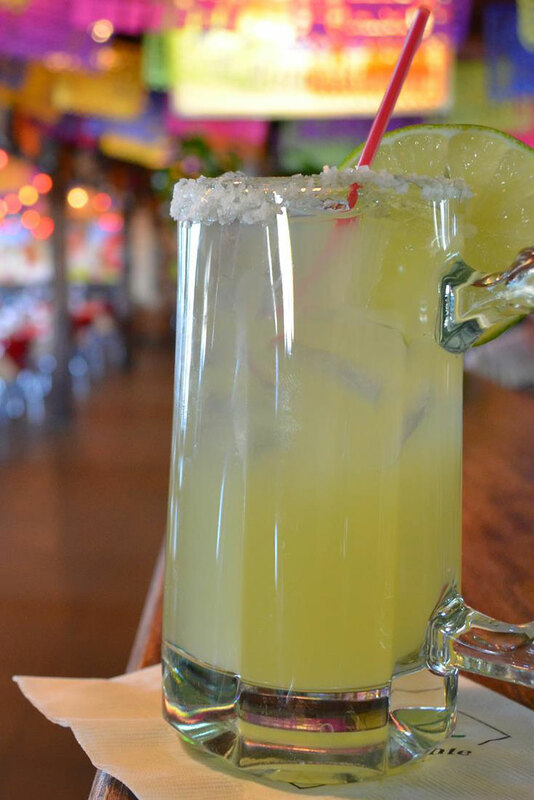 "My friend Phil" serves up some amazing margaritas and even has a spicy one for those looking for a little adventure. 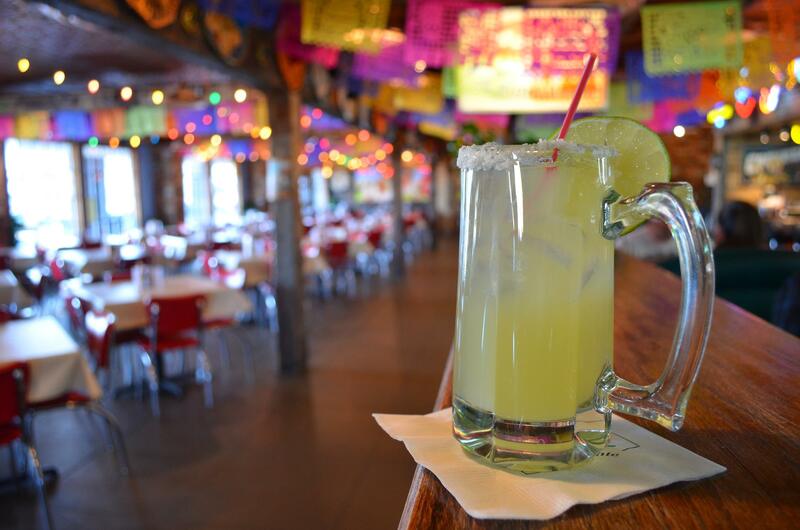 It&apos;s a favorite of many Huntsville people along with Little Rosie&apos;s.
They have more than just Ice Cube... they have margaritas too! This crazy eclectic restaurant is more than a bar, it&apos;s perfect for an event!